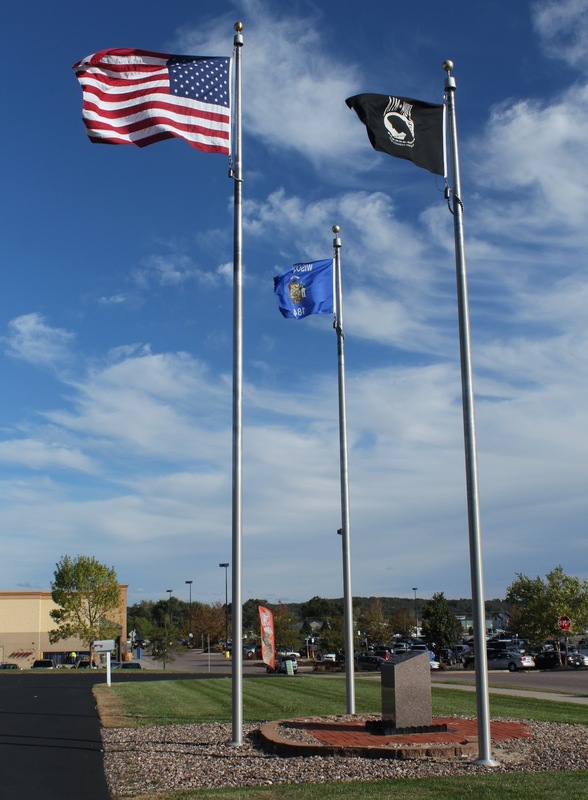 The memorial is located on at the Wisconsin American Legion Headquarters on southbound American Legion Drive, north of its intersection with Northridge Drive, at or near 2930 American Legion Drive, Portage, Wisconsin 539011. See also, Gimbells Post No. 442 World War II Memorial, also at this location.